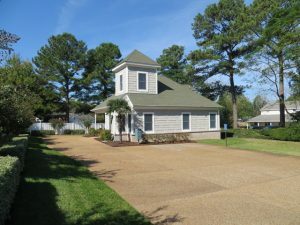 JCP represented the sellers in selling a freestanding office building in Virginia Beach, Virginia. This 2,590 square foot architectural gem was originally built by a contractor for their corporate offices. The buyer will use the property for a private medical practice. The seller is a repeat client of JCP. 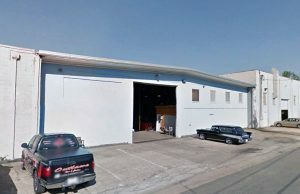 JCP represented the landlord partnership in renewing and expanding a lease for 35,000 square feet of industrial space located in Norfolk, Virginia. This tenant renewed on a long term lease. JCP has represented this landlord for several years. JCP represented a private investor for the purchase of a Family Dollar store located in Virgilina, Virginia. 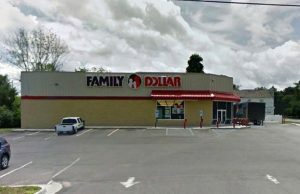 This 8,320 square foot building was leased to Family Dollar on a long term lease and purchased from a California investor through a 1031 tax deferred exchange. The capitalization rate for the purchaser was over 8%. This purchaser is a repeat client. 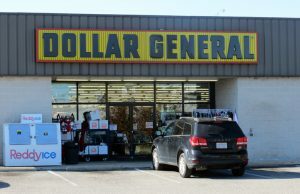 JCP represented a private investor for the purchase of a Dollar General store located in Moyock, North Carolina. 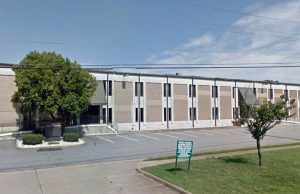 This 9,100 square foot building was leased to Dollar General on a long term lease and was purchased from a private investor in Chicago, Illinois. This purchaser is a repeat client. 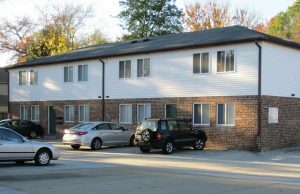 JCP represented a private partnership in the disposition of a sixteen unit apartment complex located in Norfolk, Virginia. 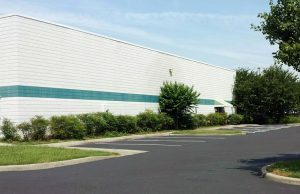 This 9,100 square foot complex was fully leased and sold to a local Virginia investor. The partnership was liquidating assets and is a repeat client. JCP represented an international manufacturing company in the leasing of 50,000 square feet of industrial space to be converted to high tech manufacturing located in Virginia Beach, Virginia. JCP subsequently expanded their leased space by 30,000 square feet for a total of 80,000 square feet on a long term lease. 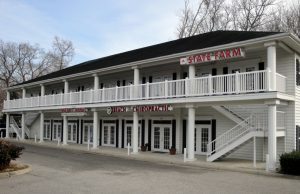 Jonathan Commercial Properties has represented this client for many years for both property sales and leasing. 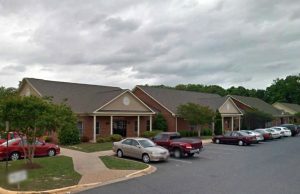 JCP assisted an out of state brokerage company with a national tenant representation transaction for a long term lease of medical space in Fredericksburg, Virginia. Jonathan Commercial Properties acted as the Virginia representative, providing market data and brokerage services. This national brokerage company is a repeat client. JCP represented a private investor in the renegotiation of a long term single tenant lease for a 16,200 square foot industrial property located in Virginia Beach, Virginia. JCP also handles the asset management for this investor and he is a long term client. JCP represented a private investor in the purchase of a dual tenant 20,683 square foot retail investment property located in Virginia Beach, Virginia. 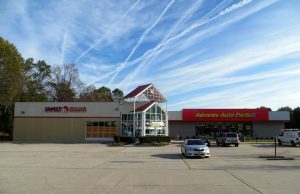 This property had both a Family Dollar store and an Advance Auto store with long term leases in place. This investor is a repeat client. JCP represented an investment partnership in the disposition sale of a multi-tenant office condominium located in Virginia Beach, Virginia. This condominium was vacant when JCP took over the listing. JCP leased the property to two tenants and then subsequently sold the property to one of the new tenants as an investment property.